It looked like a done deal between a Nigerian bank in need of funding and a U.S. private-equity firm keen to stump up the cash. But even after documents were signed it fell apart, showing how tough the African nation can be for investors. The transaction failed as President Muhammadu Buhari wants to make it easier for businesses to operate in Africa’s most populous nation, which ranks 145th out of 190 countries in the World Bank’s ease of Doing Business index. The Nigerian bourse has “the Milost situation under consideration” and will issue a statement “at the appropriate time,” NSE spokesman Olumide Orojimi said in an emailed response to questions on Tuesday. A SEC spokesperson didn’t answer calls to her mobile phone. 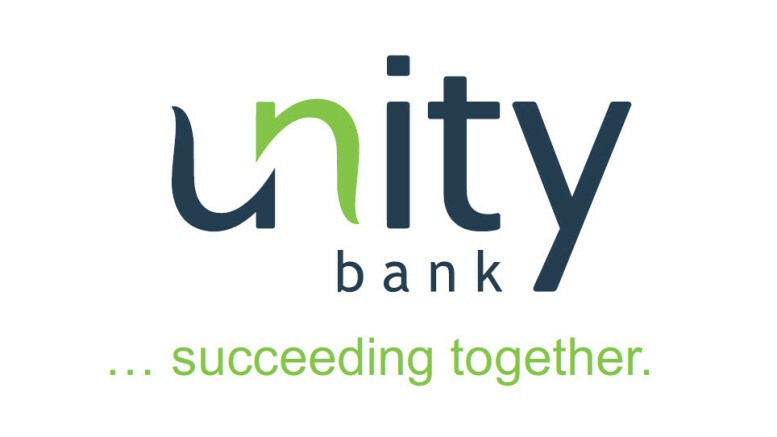 Unity fell on Tuesday to extend losses over the past three trading days to 10 percent. 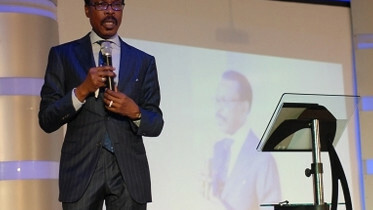 Be the first to comment on "Failed Bank Buyout Deal Shows Perils of Investing in Nigeria"